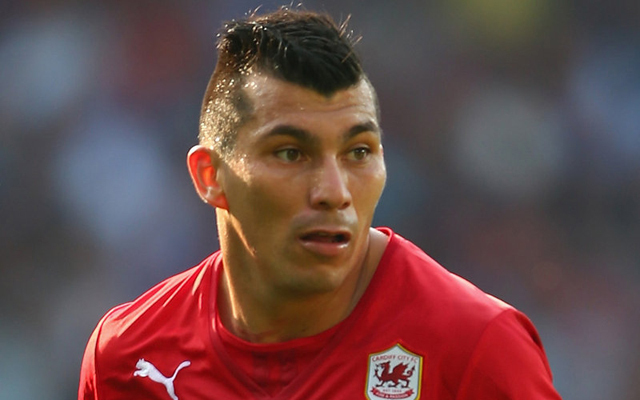 Gary Medel flopped in the Premier League during his only season in the competition, but whether that was due to his inability to adapt or because he was playing for a very poor Cardiff side is up for debate. It’s probably a combination of both, but what is certain is this: the pitbull-like midfielder is a far better player than English audiences will have seen first hand, and his performances for Chile during their Copa America triumph this summer proves that. 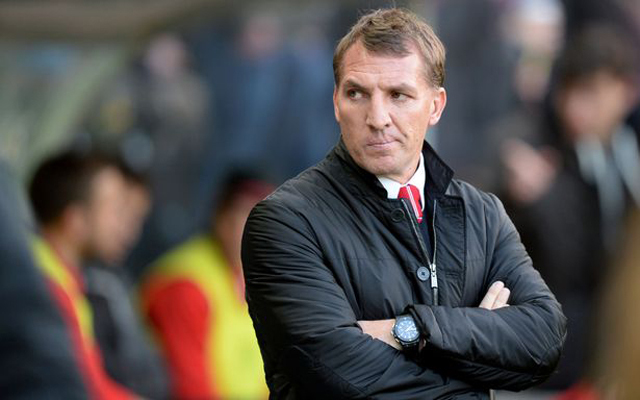 But are Liverpool really interested, as Spanish outlet fichajes, cited here in the Echo, suggest? The midfield warrior is entering his prime at 27-years-old, and according to the report, would be happy to sign for Liverpool from Inter Milan in an attempt to prove his Premier League mettle once again. He’s feisty, offers ferocious defensive work-rate and has an infamously short temper. We don’t have anything quite like him in the squad right now, as Lucas and Emre Can lack his bite. Still, it’s difficult to get too excited about a player who was relegated in 2013/14 as we challenged for the title. He wouldn’t have been able to get in our side then, so when we’re trying to climb back to that level now, more technically impressive midfielders should perhaps be considered.